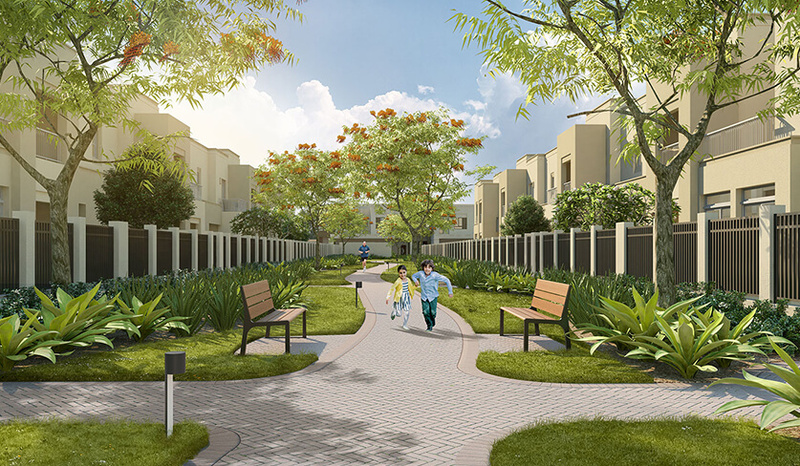 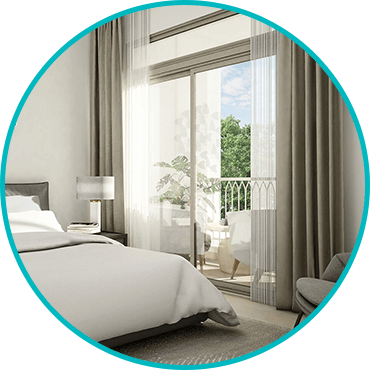 Located in Town Square, Dubai, Naseem Townhouses is new age luxurious living in a progressive community, green surrounding with wide lifestyle amenities. 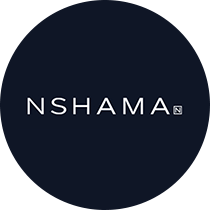 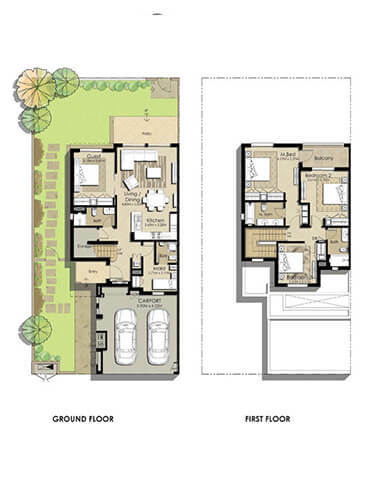 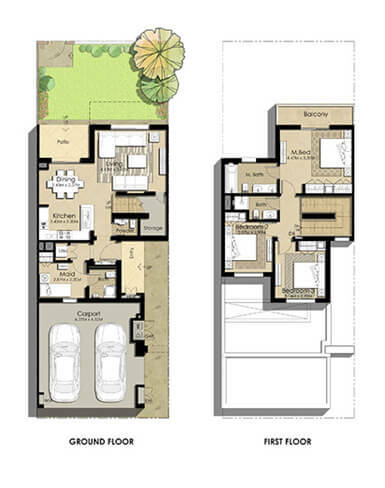 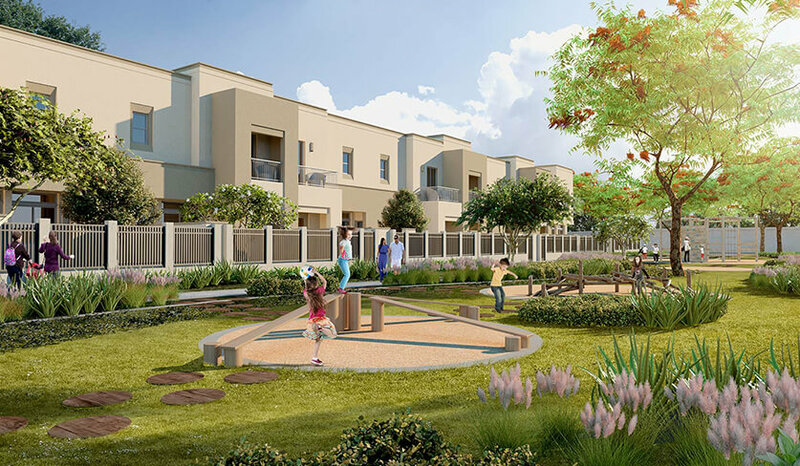 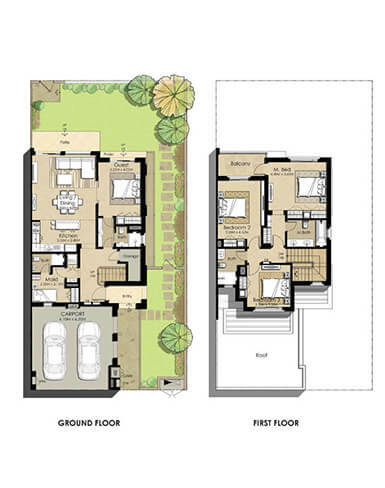 3 & 4 bedroom townhouse priced starting from 1.23M, Naseem Townhouses by NSHAMA is designed to provide a fulfilling lifestyle where you can balance work and life together. 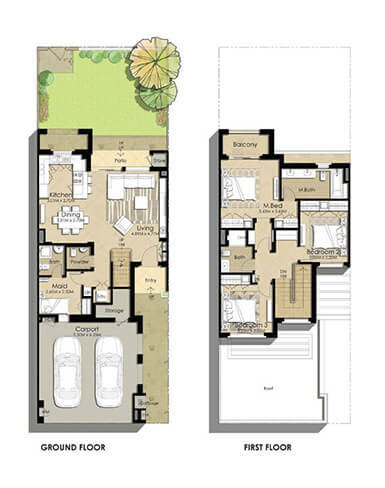 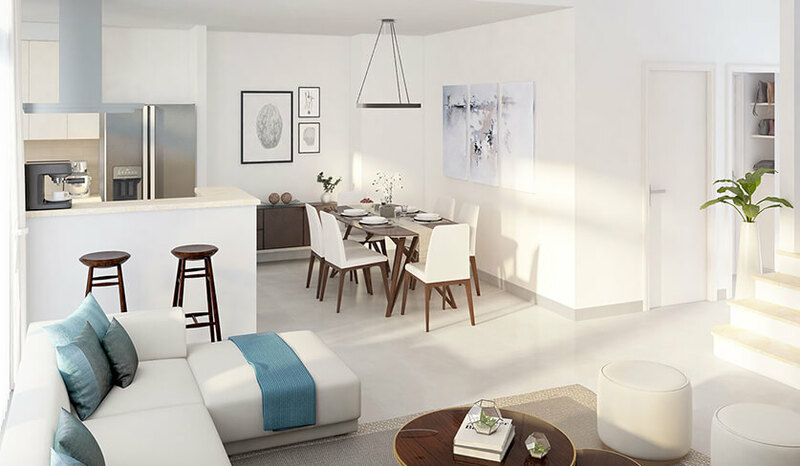 Located in Town Square, Dubai, these townhouses are situated in a community that is innovatively developed and strategically placed at the intersection of Al Qudra Road and Emirates Road. 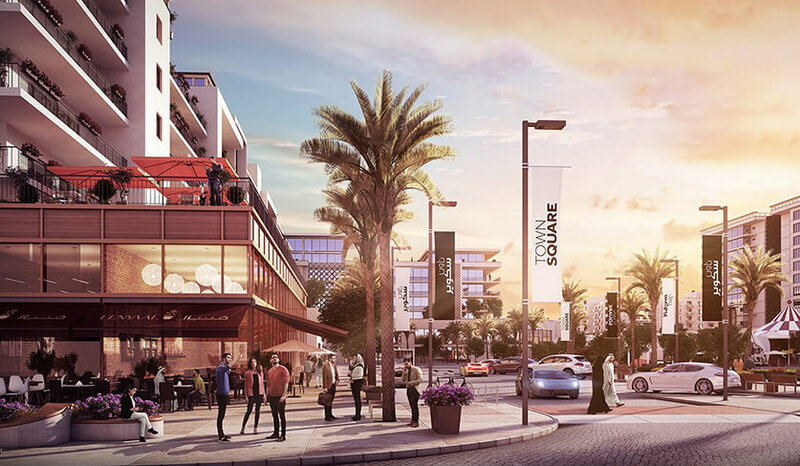 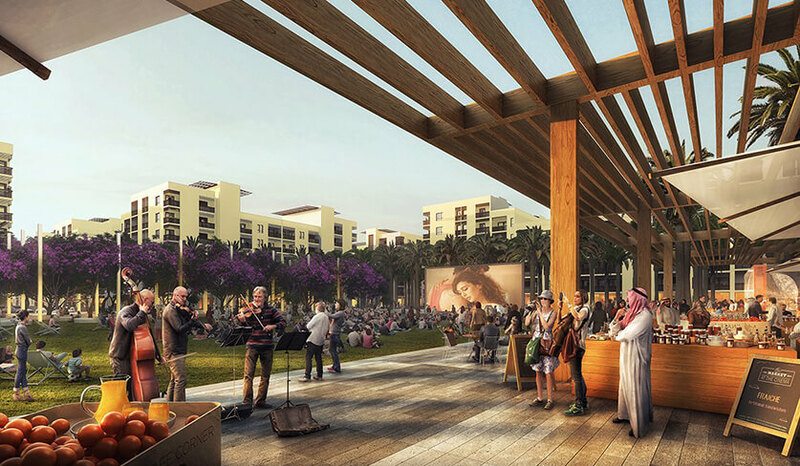 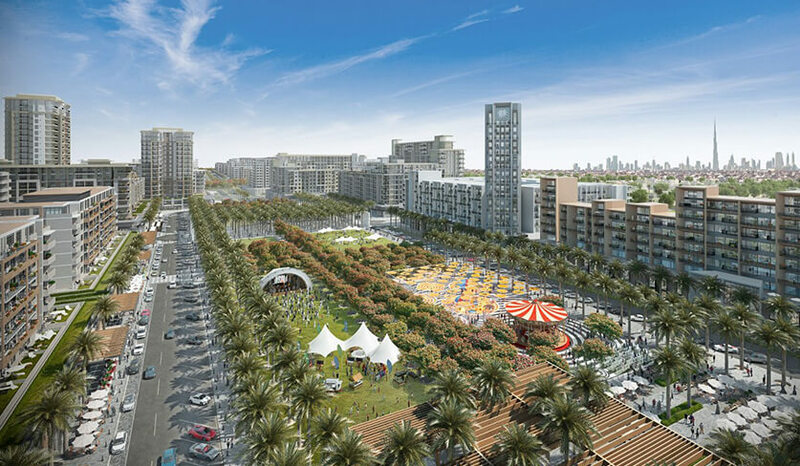 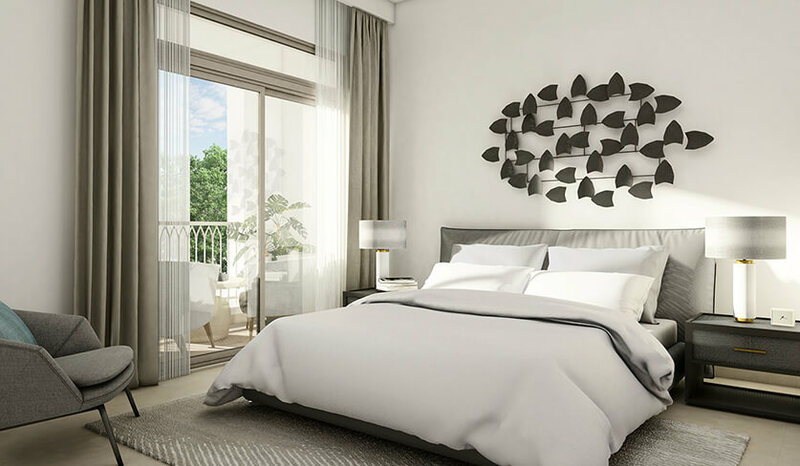 A short drive from Al Maktoum International Airport and Downtown Dubai, living in these aesthetically designed townhouses will give you an opportunity to enjoy all lifestyle amenities such as swimming pool, retail stores, cafes, boutique hotels, gymnasium and landscaped gardens.